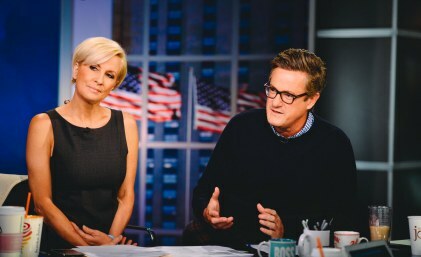 Kevin Magee, a former executive vice president at Fox Business Network, has been named executive in charge of MSNBC’s Morning Joe. Magee replaces Michael Weisman and will work alongside executive producer Alex Korson. He begins immediately. TVNewser understands that Morning Joe will soon expand to four hours. Magee left Fox Business in 2014. Before FBN, he was head of programming at Fox News Channel, and had senior producing roles at CNBC and ABC’s Good Morning America.